Over the past several years, Bank of America has revamped the way it provides banking services in an effort to cut costs and respond to consumers’ changing banking habits. Those operation modifications have not only included shutting down some drive-thru windows, but the closure of nearly a fifth of the company’s branches. Quartz reports that while many of those closures have occurred over the last five years, the bank warns that more of its 4,800 branches are likely to shutter in the future. Moynihan says that the expected cuts would likely continue to be a reaction to customer behavior, noting that the number of mobile banking customers has grown to 17 million people in the past four years. Additionally, about 13% of the company’s checks are now deposited via the company’s mobile app, Quartz reports. “We are moving because customers are moving in how they conduct business,” Moynihan said. 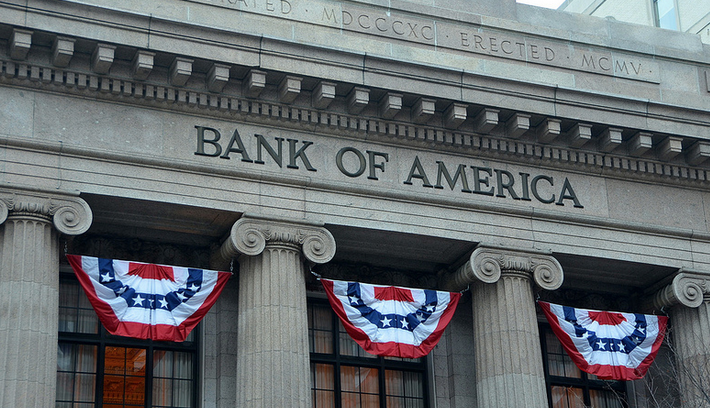 Along with the recent branch closures, Bank of America has cut its number of employees by about 70,000 since 2011, with more cuts expected as additional closures occur.